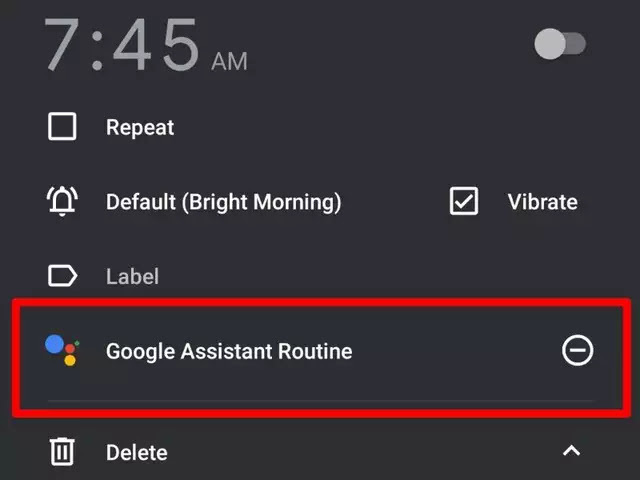 Google this year in June introduced Google Routines, a feature that makes the Assistant perform multiple tasks one after another by taking just one voice command. The feature is quite often seen while setting up alarms in the ‘Clock’ app in Android smartphones in India. This not just saves your effort to manually trigger each task on your smartphone but also saves time to open different services, perform the given job, and then closing it. So, here’s how you can make use of Google Routine. Here’s how you can set up Google Routine from inside the Clock app. 1. Step 1 While setting up an alarm, tap on the ‘Google Assistant Routine’. This will open the page with all the tasks that the Assistant will carry once you dismiss the alarm. 2. Step 2 You can tap on any of the tasks such as Adjust media volume, Tell me about the weather, Tell me about my commute, Tell me about today’s calendar, Tell me today’s reminder and Take phone off silent. 3. Step 3 Once selected, you can change the order of the tasks that will be carried by Google Assistant. 4. Step 4 Then you can choose one of the tasks from the ‘And then play...’ This includes options like News, Podcasts, Audiobook and Nothing. 5. Step 5 It is even possible to choose news sources from where the Assistant will read your news. Same goes for Podcasts. 6. Step 6 Once done, tap on the ‘tick mark’ icon on top right corner. You will get a prompt saying that the assistant will give you information from the lock screen as well. Tap on ‘Allow’ to approve. 7. Step 7 That’s it. You will see a coloured ‘Google Assistant Routine’ icon just under the alarm. To remove it, tap on the ‘minus’ sign. Now that Google Routines has started showing up in India inside the ‘Clock’ app, we expect it to have a deeper integration in other services as well.